Below, we describe how to import images into Magento 2 in bulk. There are two methods described in the official documentation: from the local server or from the remote server. Alternatively, you can use the Firebear Improved Import Magento 2 module or other third-party import extension. 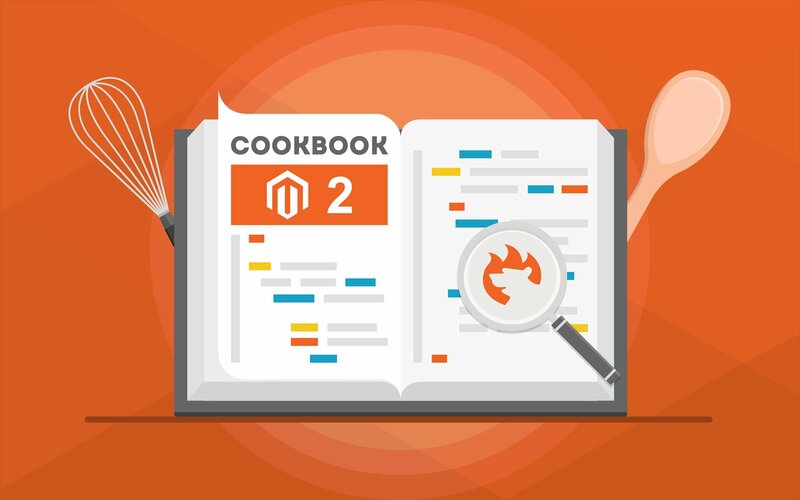 For more useful tips visit our Magento 2 Developer’s Cookbook. Go to the Magento server and upload image files to the pub/media/import folder..
Configure CSV data. Enter each image file name to be imported on the correct row, by sku, and in the correct column according to image type. You have to deal with the following image types: base_image, small_image, thumbnail_image, or additional_images. Note that it is necessary not to include the path before the filename in the CSV data for images in the default import folder. As for the CSV file structure, it consists of the sku column and the related image columns. To importing multiple files for a single sku, insert a blank row below the sku. Next, enter additional image file names in the appropriate columns. Go to the external server, create a folder (or use the existing one), and upload images there. Configure the CSV file: enter the full URL for each image in the correct column by image type (types are the same as mentioned in the previous method). 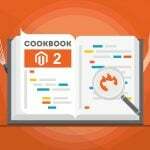 For further information, check this Magento 2 Importing Product Images User Guide. Alternatively, install the Improved Import Magento 2 extension by Firebear. It allows to import images to Magento 2 in bulk from remote FTP, Dropbox, or direct URL!